Transport is an important sector for emissions reduction both in Australia and locally in Moreland. Moreland Council have prepared a draft Moreland Integrated Transport Strategy to ‘drive’ the reduction in transport emissions through increased use of public transport, cycling and walkable neighborhoods and commercial centres. We commend Moreland Council for the policy goals in this strategy of reducing transport emissions. Transport is a more complex area than energy to get emissions reduction at the local level as many of the important policy levers are driven by State politics and infrastructure investment. Some of us in Climate Action Moreland attended and participated in the Brunswick Residents Network forums on the Draft Moreland Integrated Transport Strategy. The Brunswick Residents Network have done a considerably detailed submission which we broadly endorse for consideration of incorporation in the Council’s final strategy document. There were a number of issues which we think weren’t covered by the Brunswick Residents Network submission. Of particular note is the importance for continued advocacy for improvements to the quality, service frequency and extension of public transport services in and through our municipality. A second consideration is co-ordinating and co-operating with adjacent Municipal Councils to improve public transport and cycling links. Both points address social equity both within Moreland and within the northern Melbourne region. Advocating for extension of the Upfield line to Wallan can improve equity issues for Melbourne’s northern urban fringe and also address one of the drivers for congestion in Moreland. Improving arterial cycling connections to neighboring areas will encourage more residents to cycle and more people visiting Moreland by bicycle to see friends, to shop and use services in our municipality. We appreciate the opportunity in submitting comments on Moreland Council’s draft Moreland Integrated Transport Strategy. We acknowledge the significant work that has gone into community engagement and in preparing this document. We are in general agreement with the goals and most of the detailed action points. Making the behaviour change to zero emissions transport is an important goal and ensuring the community is engaged and on board with the necessary changes will be vital. We note the detailed submission made by the Brunswick Residents network and generally add our endorsement to the specific details in their submission, but offer some extra thoughts in this submission: (Read Brunswick Residents Network Submission). These points are outlined in more detail below. We strongly support Council’s commitment to reducing transport emissions in The Moreland Carbon Evolution Strategy and associated policies, targets and action plans. 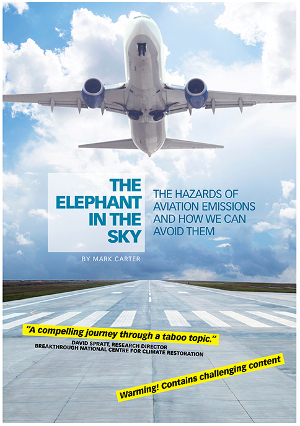 The transport sector in Australia has the second highest level of carbon emissions at 19 percent after electricity generation (35 percent). 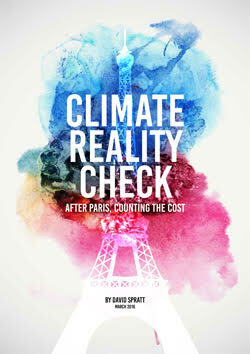 In Moreland transport emissions were 34 percent (500kT) of total emissions per year in 2011. 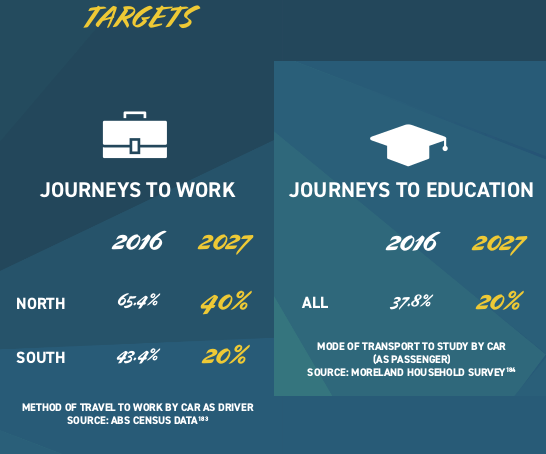 The Moreland Zero Carbon Evolution strategy has a 2020 target of 25% reduction in car trips for personal use and 25% reduction in car trips for work. 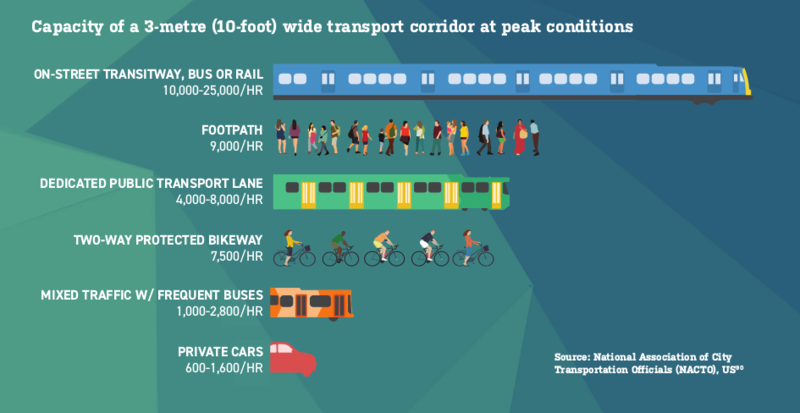 This needs to be facilitated by improved public transport, cycling facilities and increased walkability of our urban social hubs, which the Moreland Integrated Transport Strategy seeks to address. Policy 1.4 of the Moreland Integrated Transport Strategy grossly underestimates the role of advocacy to the state Government. We believe Moreland Council needs to continue a vocal and strong advocacy role to other levels of Government. This is a matter of addressing equity in transport issues with generally poorer public transport and cycling infrastructure in the north of Moreland to the south. Track duplication upgrade and extension of the Upfield rail line to Wallan is also an essential advocacy position to increase service and frequency on the Upfield Line. Council needs to push strongly for this both to service Moreland public transport needs, but also to assist the needs for good public transport on Melbourne’s northern region and urban fringe to address equality issues in access to good public transport and reduce congestion that partially derives from suburbs further out. We note this is covered in Action Point 1.4.4 but could be strengthened. People seldom live their lives only within our municipality and the Strategy does not highlight sufficiently arterial cycling routes to adjacent municipalities. The east west links to Darebin in the north and east-west links to Moonee Valley, and north-south links with Hume need to be upgraded. This is consistent with the many existing important north south routes connecting Moreland with Yarra municipality, Darebin municipality and City of Melbourne in the southern parts of the Moreland. Moreland Council need to work in cooperation with Hume Council in continued advocacy for extension of the Upfield bike path at Fawkner to Campbellfield to address the needs of Moreland residents in accessing employment further north in Hume and accessing Campbellfield Plaza shopping centre. There also needs to be an action point promoting co-ordination with neighboring Councils to improve arterial cycling links linking municipalities. We note the provision of Parkiteer secure bicycle cages at Fawkner and Coburg stations and think more of these facilities should be made available across Moreland. Undercover bicycle parking should be considered at some popular locations such as at the Brunswick Baths. We note the Brunswick Residents network submission that mode share change is far from sufficient for measuring the effectiveness of the strategy. We need multiple data sources including from regular bicycle counts, bus and train passenger patronage statistics, and independent audits and surveys on an ongoing basis to track the effectiveness of the strategy. Climate Action Moreland is a grassroots climate action group that was started in 2008, with a strong local focus addressing climate issues in Moreland, and advocacy at local, state and federal levels for strong and rapid climate action. We know that climate change is already affecting us in Moreland with more frequent and intense heat events, more torrential rainfall events producing flash flooding. As a highly urbanised municipality, Moreland has a strong urban heat island effect. Climate Action Moreland recognizes climate change is an existential problem that needs to be addressed through declaration of a climate emergency and plans for rapid implementation of emissions reduction to zero carbon emissions and development of carbon drawdown techniques. We are eager to have ongoing input into Moreland’s Integrated Transport Strategy as we believe this is a not to be lost opportunity to mitigate and adapt to climate change through community and individual behaviour change and the renewal of important public transport infrastructure. After electricity generation, transport emissions are the sector with the next highest level of emissions, and need to be urgently addressed. A SUSTAINABLE MORELAND – which achieves a city-leading shift toward sustainable modes of travel, supporting the transition to active transport or zero-emissions transport by 2040. A LIVEABLE MORELAND – where the transport network is family-friendly and where we consciously reduce local vehicle traffic and safeguard the wellbeing of our community. where transport safety is a key focus, we improve perceptions of personal security and safety and promote a healthy community with cleaner air. transport system for people and goods and caters for population and employment. POLICY 1.1 – Establish world-class pedestrian routes that make walking safe, easy and accessible. 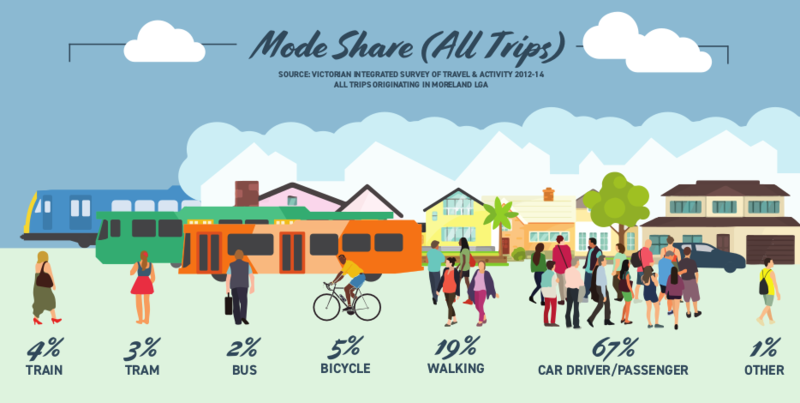 POLICY 1.2 – Make cycling an obvious choice for travel in Moreland. POLICY 1.3 – Prioritise walking, cycling and public transport initiatives before car travel. POLICY 1.4 – Advocate tor better public transport for Moreland. POLICY 1.5 – Lessen our reliance on cars and minimise growth in car traffic. POLICY 1.6 – Inspire everyone to take ownership of the future of travel in Moreland. POLICY 1.7 – Be open to collaborating with partners to deliver sustainabimproved public transport such asle transport outcomes. POLICY 1.8 – Be a leader on zero emission transport modes. POLICY 1.9 – Be a leader in the adoption of e-bike technology. 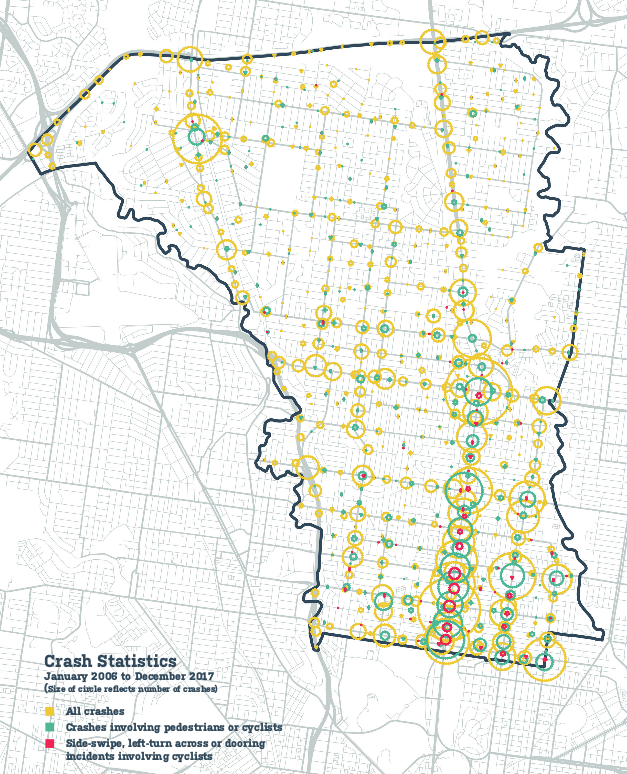 POLICY 1.10 – Promote, but regulate, dockless bike share schemes in Moreland. POLICY 2.1 – Discourage car use, especially for short trips. 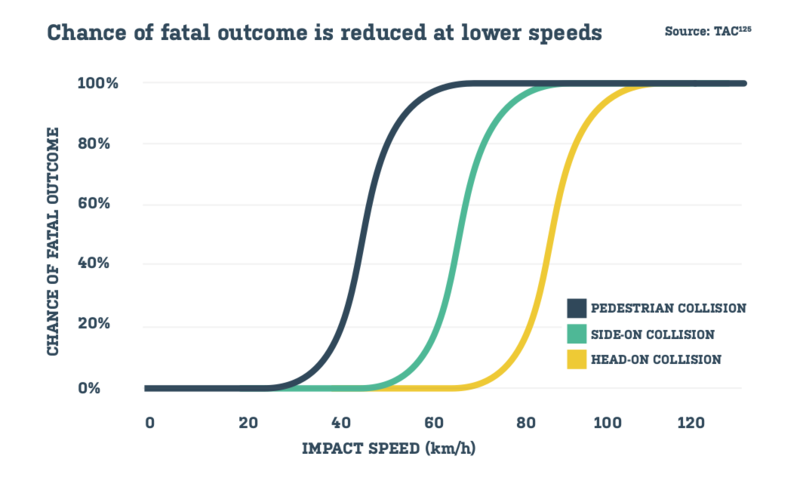 POLICY 2.2 – Reallocate road space based on Moreland’s road user hierarchy. POLICY 2.3 – Recognise that our streets are flexible spaces and evolve their use accordingly. POLICY 2.4 – Reduce the time people spend travelling by encouraging more local trips. POLICY 2.5 – Protect our local streets. POLICY 2.6 – Create a greener Moreland. POLICY 3.2 – Maximise the safety and accessibility of key walking and cycling routes to schools. POLICY 3.3 – Encourage innovative forms of cycling that accommodate a ‘family’ lifestyle. POLICY 3.4 – Put the safety of vulnerable road users first. POLICY 3.5 – Improve personal security and make sustainable travel feel safe for all users and at all times. POLICY 3.6 – Set a leading example to the rest of the community in our commitment to maintaining good air quality, for our health. POLICY 3.7 – Prioritise pedestrians and cyclists at roadworks and construction sites. POLICY 4.1 – Recognise and mitigate barriers to pedestrian movement. POLICY 4.2 – Create a Moreland which is accessible for all users at all times. POLICY 4.3 – Rebalance fairness in the use of public assets and encourage sustainable transport modes through pricing mechanisms. POLICY 5.1 – Strive for better access to local jobs and services. POLICY 5.2 – Protect our ability to extend the transport function and serve the future needs of Moreland. POLICY 5.3 – Genuinely integrate new developments with sustainable travel. POLICY 5.4 – Make travel reliability a higher priority than travel times or speeds. POLICY 5.5 – Support safe and efficient local freight and service movements without detriment to liveability. Entry filed under: cycling, Moreland Council, public transport, submission, transport, walking.